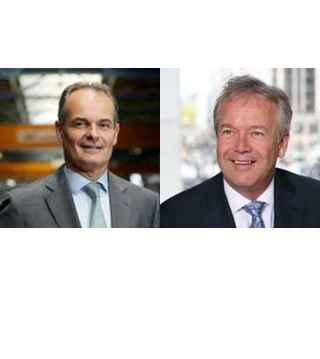 Hittech Group today announced the appointment of Joop Sassen and Jan Dalhuisen as new members of its Supervisory Board. As of today, the Supervisory Board consists of three members: Cor Heijwegen (Chairman and founder and former CEO of Hittech Group), Joop Sassen and Jan Dalhuisen. We are pleased to welcome two experienced members with excellent international track record to support us in realizing our growth strategy. Joop Sassen (1966) is Member of the Board and CEO at Van Leeuwen Pipe and Tube Group, a globally operating trading company and specialist in steel pipes and pipe and tube applications. Joop joined Van Leeuwen in 1992. 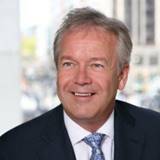 He worked a large part of his career as managing director in foreign subsidiaries of Van Leeuwen, amongst others in Australia, Thailand, Singapore and Malaysia. Jan Dalhuisen (1955) is a senior audit partner in the Dutch practice of Deloitte, servicing a number of large local and multinational corporate customers. From 2009 to 2016 he was Regional Managing Director, EMEA, of Deloitte Touche Tohmatsu Limited. Jan joined Deloitte in 2002, after a career with Arthur Andersen, where he was Managing Director of the entire Andersen practice in the Netherlands.